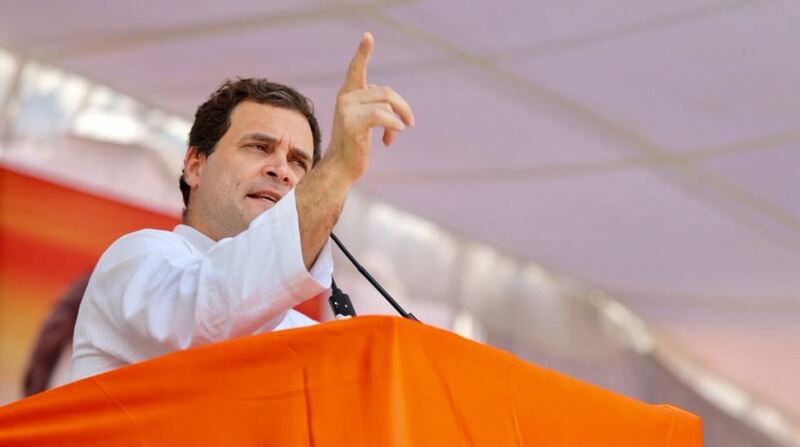 Issuing a “Modi Scam Alert” over the Rafale deal yet again, Congress President Rahul Gandhi on Saturday accused Prime Minister Narendra Modi of re-tendering the $15 billion jet deal to benefit his friends. “Modi Scam Alert! 15 Billion $ fighter jet deal re-tendered. PM’s friends race to tie up STRATEGIC partners. RAFALE, 40,000 Cr. loss to exchequer was “Sayonara” money to French, so PM could re-tender contract and favour friends,” tweeted the Gandhi scion. 15 Billion $ fighter jet deal re-tendered. PM's friends race to tie up STRATEGIC partners. 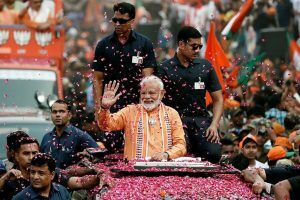 The Congress chief also shared a news report which stated that India is looking to buy more than 100 new fighter jets which were eventually expected to cost upwards of Rs 100,000 crore or about $15 billion. His party has been long alleging that the deal of 36 Rafale fighter jets with the French government was finalised by the the Bharatiya Janata Party-ruled Centre at a higher price than the previous deal for 126 medium multi-role combat aircraft (MMRCA) negotiated by the Congress led-United Progressive Alliance government. The Congress has been pushing the Centre to reveal the price of the deal, but the Modi government has not relented. Defence Minister Nirmala Sitharaman has said the price cannot be revealed due to national security issue. India and France signed an agreement in March on the Exchange and Reciprocal Protection of Classified or Protected Information during the visit of French President Emmanuel Macron, replacing an earlier pact signed in 2008.